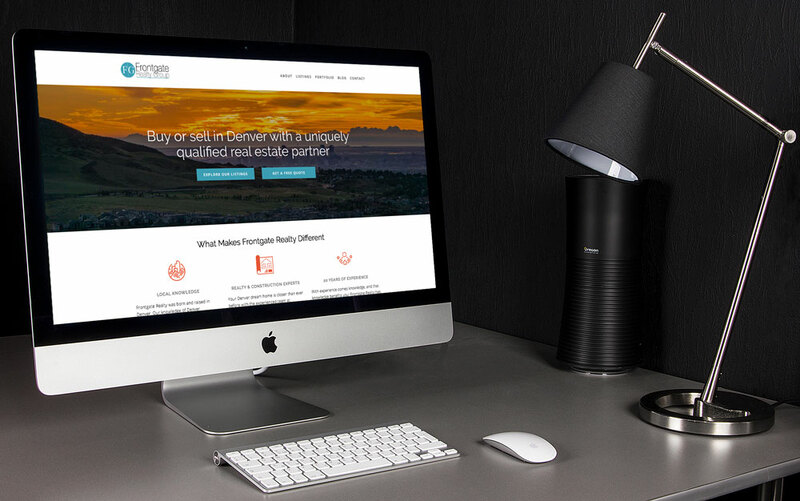 Bigfoot Web is proud to announce the launch of the new Frontgate Realty website - http://www.frontgaterealtygroup.com/. Frontgate Realty is Denver's best real estate partner with over twenty years of experience. They offer services that include representation, negotiation, market analysis and common sense. They take immense pride in their focus on customer satisfaction. Their core values represent what makes them so unique in a saturated market: knowledge, a true partner, above and beyond, passion, and honesty. Not only do they work with existing properties, they also have new construction opportunities. Denver is lucky to have Kristen and Scott in the real estate market.